They’re trying to trip me up. 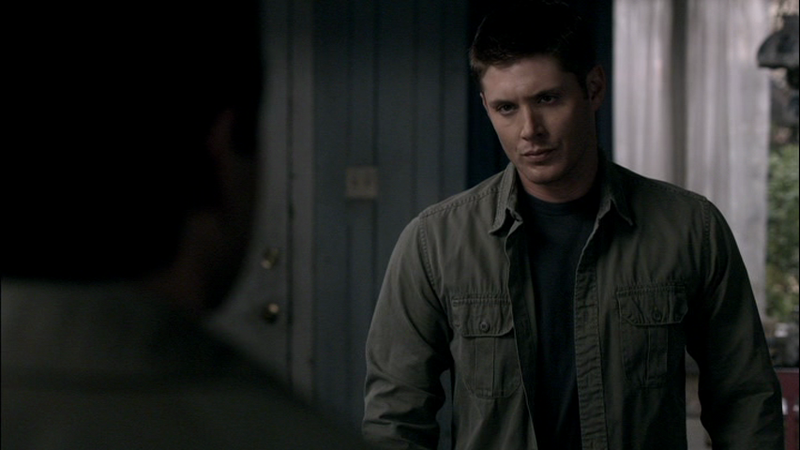 This shirt looks identical to Dean’s Rugged Green Shirt, except for the fact that it does not have the shoulder detail. In The Rapture (4x20), Dean wears this shirt from the morning after Jimmy escapes until the end of the episode. Dean is still wearing the shirt in the opening of When The Levee Breaks (4x21) and only changes out of it the morning after he’s talked to Castiel in the scrapyard. In Free To Be You And Me (5x03), Dean puts it on as he talks to Cas in the motel room, when Cas asks him for help trapping Raphael. He wears it again when he is in the cabin in Maine and Cas returns with the holy oil. He leaves it on for the rest of the episode. In The Curious Case of Dean Winchester (5x07), both young Dean and old Dean wear it for the entire episode, whenever not wearing a suit. In Swap Meat (5x12), Dean wears it for the entire episode. In My Bloody Valentine (5x14), this might be the shirt that Dean is wearing at Bobby’s house while Sam detoxes. In Taxi Driver (8x19), the shirt suddenly appears again! Dean is wearing it when he is cooking breakfast for Kevin and Naomi shows up. 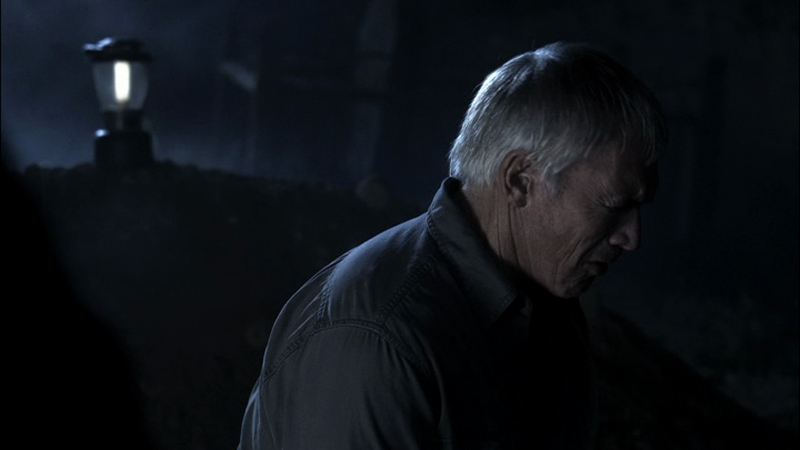 He wears it until he discovers that Ajay is dead and puts in a call to Benny.